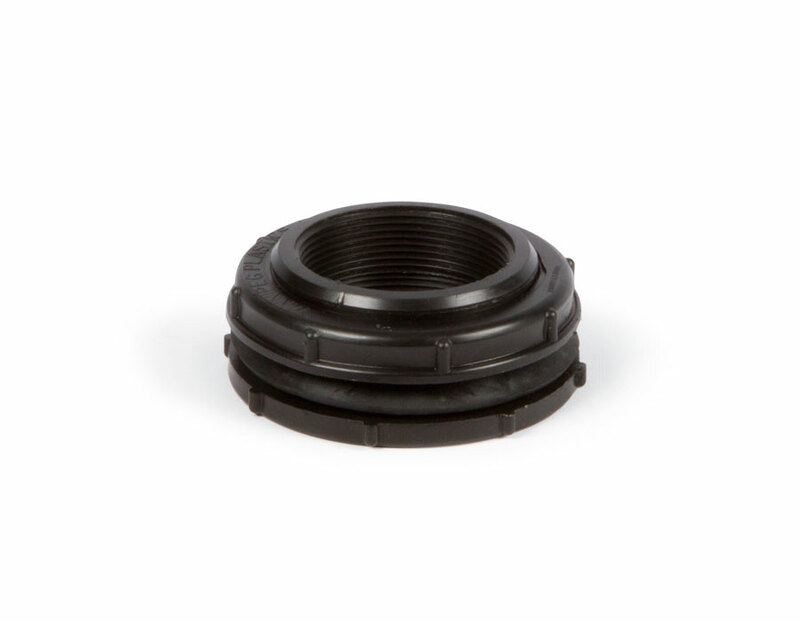 Atlantic’s unique Cord Seal Fitting makes the addition of lighting to any Fountain easy and trouble-free. 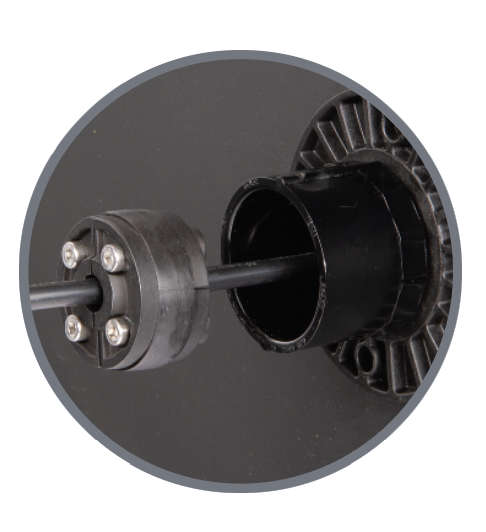 The specially engineered fitting clamps around the cord before inserting into any 1 1/2" slip PVC socket. Tightening the fitting expands the rubber gasket against both the cord and the inside of the fitting with a leak-proof seal. 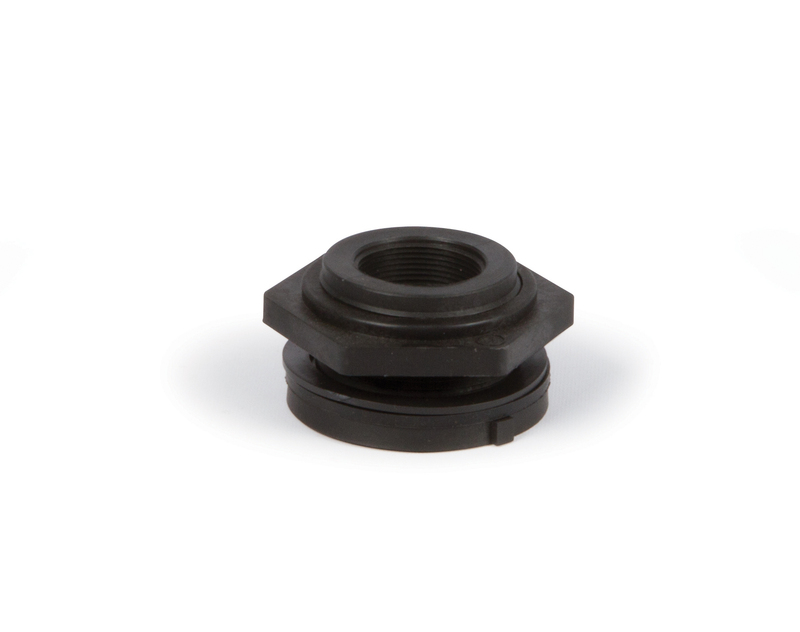 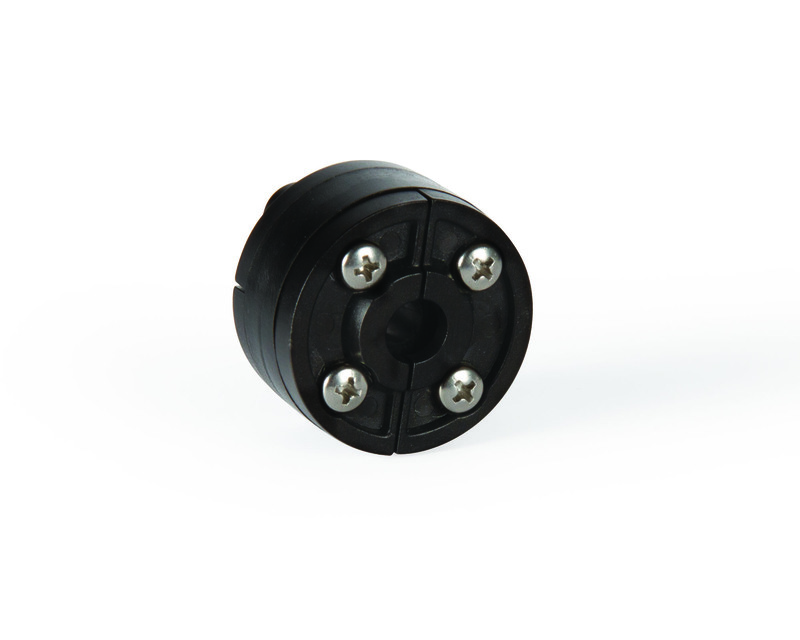 The Cord Seal Fitting includes stainless steel screws for durability and longevity.